Are you looking for paid summer internships 2019? Find best summer internship in India for IT, engineering, MBA, finance & other students. 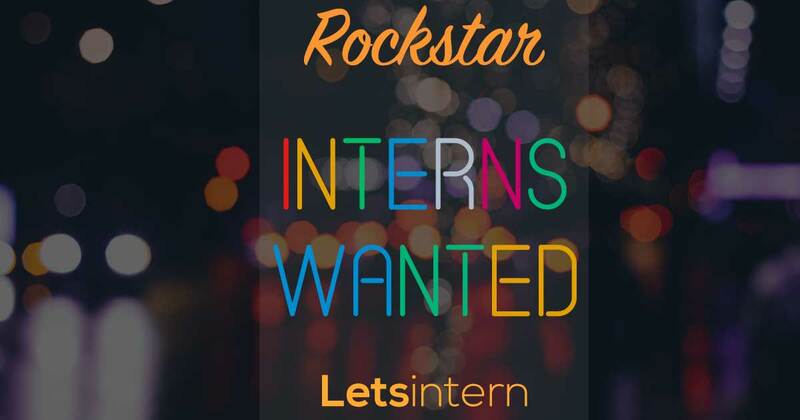 Apply for free on Letsintern!